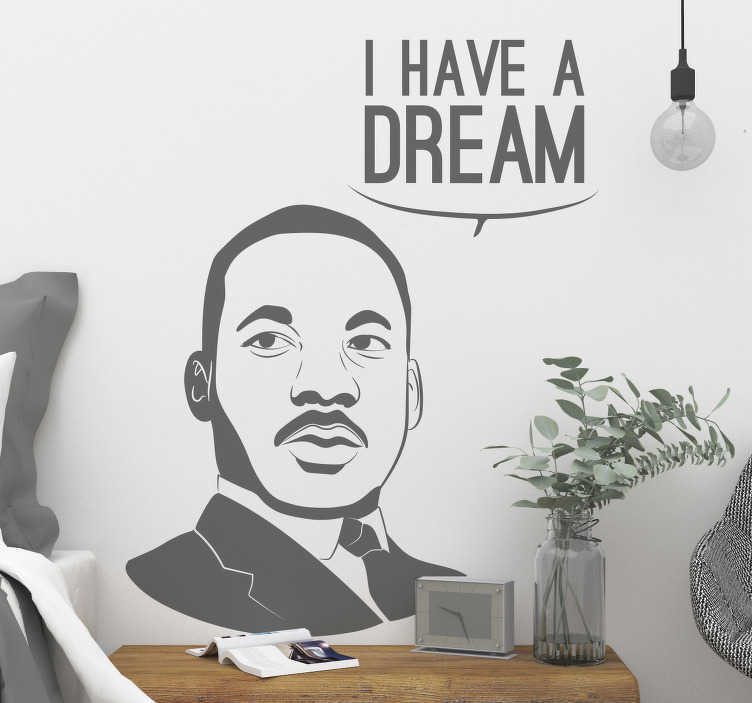 I have a dream! Is there a more iconic and important quote in American history? If we are talking about the impact it had and the way it has reverberated throughout history, I would be inclined to answer no to that question. That is why we have made it into a fantastic motivational wall decal, perfect for reminding everyone what a struggle really is, as well as inspiring them to bigger and greater feats! Ideal character wall decor for any part of your home!